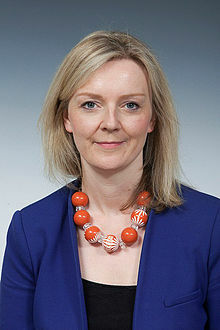 Mary Elizabeth Truss was appointed Secretary of State for Justice and Lord Chancellor in 2016. She is the first female Lord Chancellor in the thousand-year history of the role. She has been the Member of Parliament (MP) for South West Norfolk since 2010.